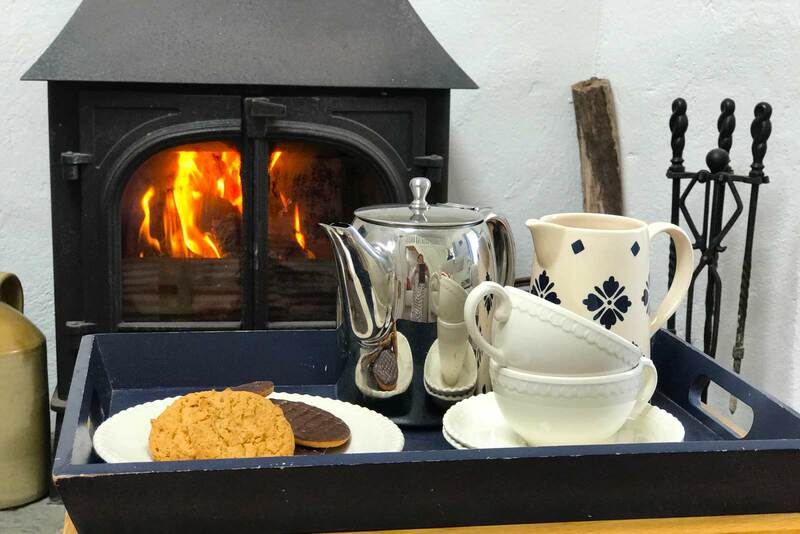 Located in Caherdaniel in Kerry this traditional detached cottage is the perfect getaway retreat for those looking for a peaceful and relaxing holiday. 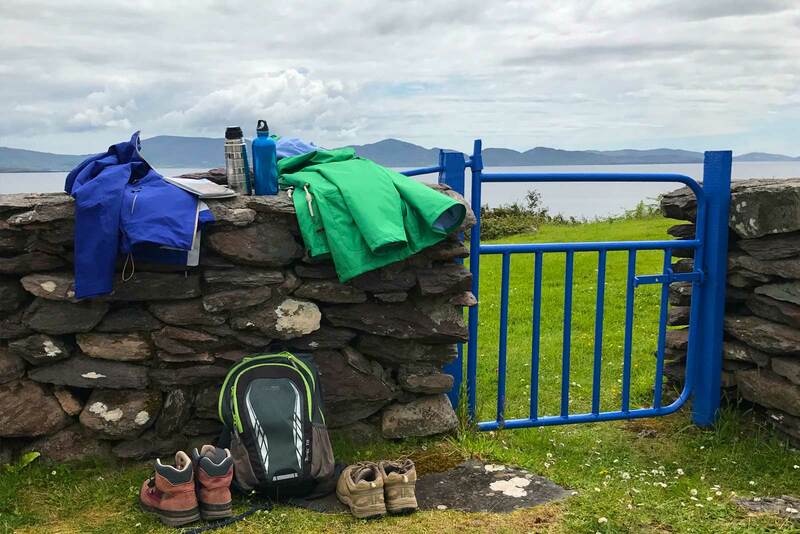 Accessed via a steep lane, the property is located 1½ miles from Caherdaniel and within a 10-minute walk to a sandy beach. Just a few of the many activities to enjoy in the surrounding area include water sports, horse riding, golf, fishing, and hiking. 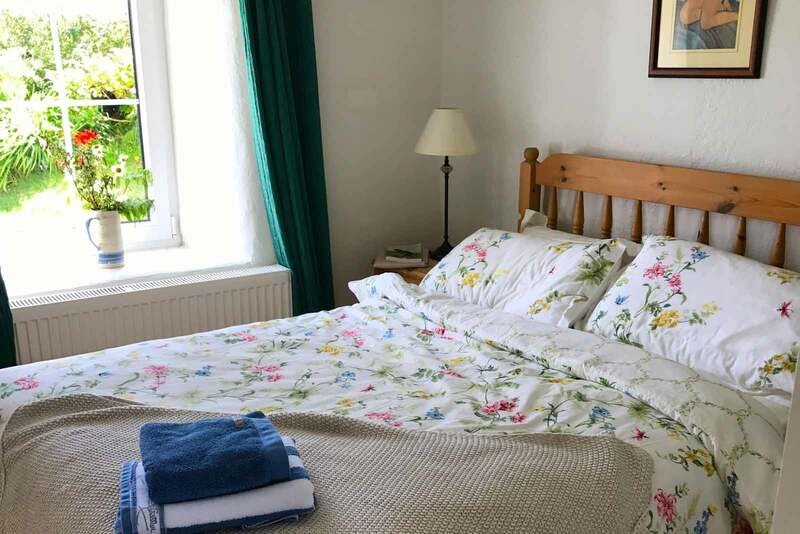 There are 4 cosy bedrooms – 2 double and 2 twin, that will comfortably sleep 8 people. Free WIFI, a multifuel stove in the living room and lots of space to park on site. 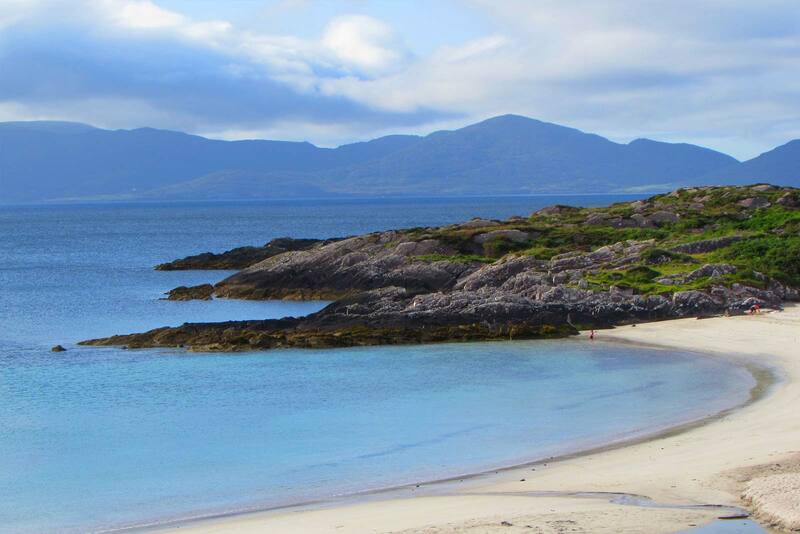 1½ miles from Caherdaniel and within a 10-minute walk to a small sandy beach.